Soup looks thick, creamy and really filling Vidhya..very delicious dish..
very nice and healthy soup ..
Yummy soup, looks thick, creamy and delicious. That looks so comforting,new recipe for me! 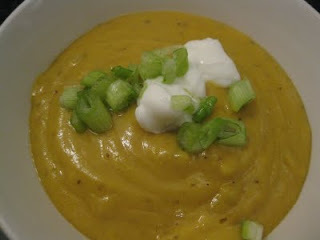 Dhal soup looks creamy, filling and delicious ! Thanks for the lovely entry..